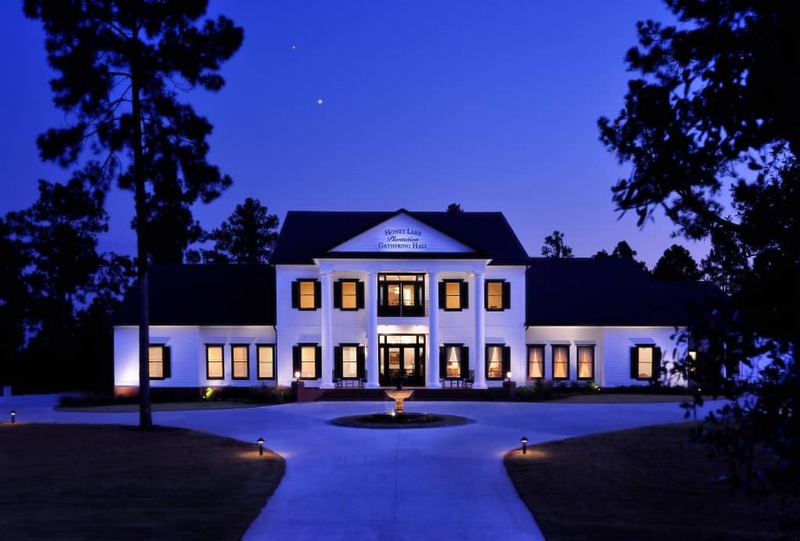 Positioned on the Gulf Coast near Florida’s Big Bend, Honey Lake Plantation offers every amenity to even the most discerning couple. Let a Model T usher you to your wedding ceremony and have a spectacular firework display culminate your entire wedding extravaganza. These are but a few of the exciting amenities that Honey Lake Plantation offers its brides and grooms.